Andrew joined Chilton Yambert Porter in 2013. His practice primarily focuses on civil defense litigation. 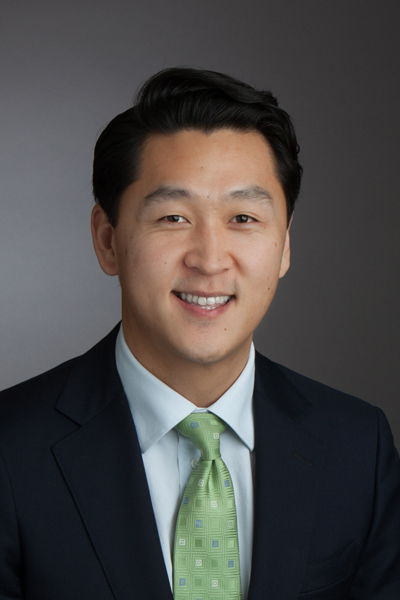 Andrew received his Juris Doctor from The John Marshall Law School in 2011. While in law school, he was a 711 intern at the Kane County State's Attorney's Office and worked in the Felony and DUI divisions. Following graduation, Andrew was an intern with the 18th Judicial Circuit Court.